Interview + photos by Jon Steele. 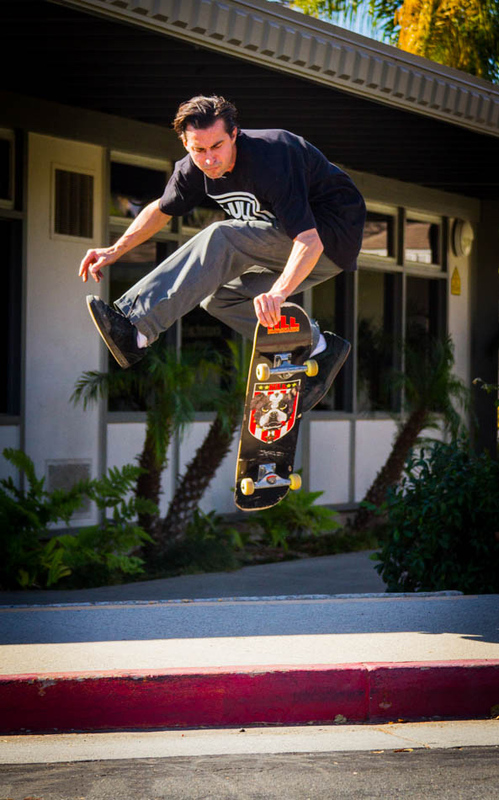 My favorite trick is the 360 flip double flip. ho inspired you most at an early age? It’s hard to say. 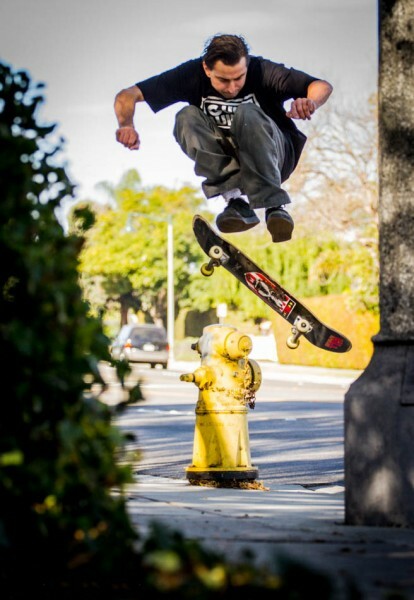 I get influenced by most skaters these days, anyone pushing the limits. Who inspires you most now? Were you aware you were changing the game of Skateboarding when you were at your prime? What has been the best thing about skateboarding you have experienced? The best thing I have experienced has been the drive and commitment it takes to make tricks, when it takes everything you have to make a difficult trick, and you just don’t give up, this lesson has shown me anything in this world is possible as long as you don’t give up. Favorite people to skate with? Most out of hand story? Tell me something about Frank Hill that no one might know.. I am super competitive. When my knee blew up I would pray to die in my sleep every night for two years. The thought of not being able to push myself in skating was too much for me to handle at the time, I run on passion, when I have non left I feel like I’m already dead. If you could go back and do it again/differently, would you? and what would you change?? I wouldn’t do it differently because many people told me to slow down, but pushing skating and tricks is what I like most about skating. Taking my foot off the gas would have changed my feeling towards skating, even if I could have the chance to do things different I don’t think I could. I only have one speed, I don’t think I could have done things different even if given the chance. But doing things differently I think I would of taken Gonz up on the chance to skate for Blind. Skating with the Blind team back then would have been a dream come true. Well you don’t have to be the most talented skater around or the smartest person in your school to become great, challenges eyes this to me is pure victory, sometimes victory isn’t clean and smooth, sometimes it’s dirty and bloody, but the result is the same, Victiory is victory and the feeling you get from acomplishing a major goal is the same, it’s the best feeling in the world. 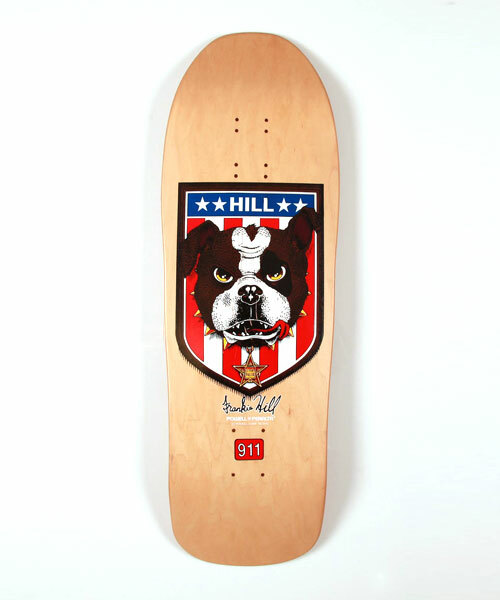 Favorite board graphic of yours? How is your body feeling now a days? My left knee has no cartilage left so it’s bone on bone, can’t do the big jumps anymore, but the rest of my body feels good, if I could I would break every piece of my body ’til there was nothing left if I could. I don’t skate everyday. I try to skate once a week on the weekends, I would like to skate more but I need to work the day job to pay the bills. Do you practice Yoga or stretching / body work? I like to renovate my property – I’m building studio condos on my property. It’s fun to see the work pay off when I see the final product, in a perfect world I would rather walk and do light exercises to strengthen my body, but time is definitely an issue. I liked Tazmaina – a little island off of Australia, it had great scenery and Guinness beer – the best in the world. In closing I would like to say that in life no matter how bad things get, try to be positive. When you give everything to something and when it ends it’s hard to see past it, but the most important thing in your life is you, never give up, and you can never be defeated. Frankie Hill – the battle continues.